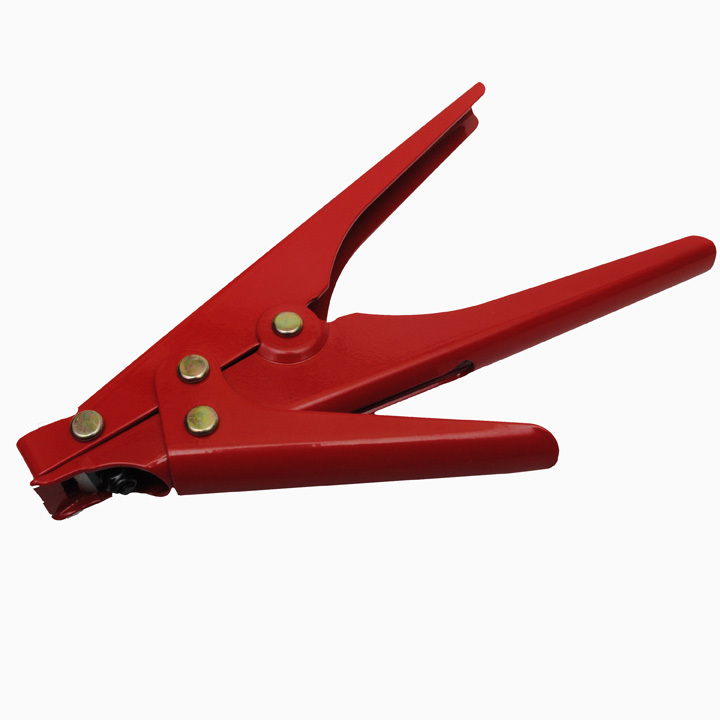 Cable Tie Tools - Advanced Cable Ties, Inc.
Do you use cable ties and zip ties often for your cable management? 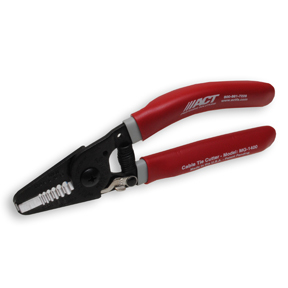 Save some time and energy with these cable tie tools. 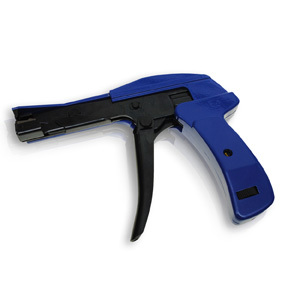 Cinching, trimming and cutting can be a whole lot easier by picking up a tool made for that job, such as the Cable Tie Gun or Cable Tie Removal Tools. Safely remove cable ties & lacing cord without harming bundled items. Remember, the aim is to cut the ties… not the wires! Comfortable, ergonomic cushion grip for easy, all-day operation. Innovative design with two safety guards, which gently slide behind the tie strap for a safe and easy removal without risk of damaging cables or wires. Do you work with cable ties and have a need to strip wires? 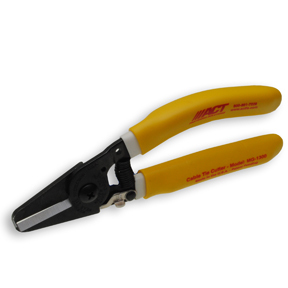 The all in one Cable Tie Removal Tool and Wire Stripper is great for both jobs. 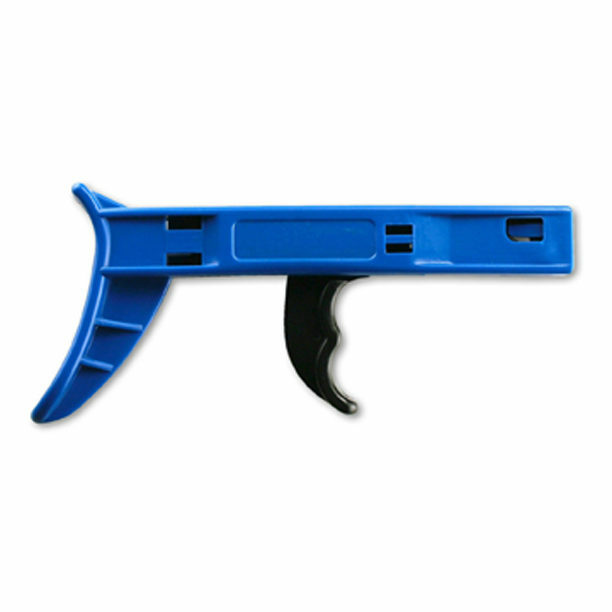 Removes cable ties without harming the wires and strips 10 to 22 gauge wires efficiently. If you’re one of the many who still use your hands, pliers, or even teeth to tension/cinch the cable ties and then use whatever is nearby to cut the tie, it’s time to step up and start using the right tool for the job. 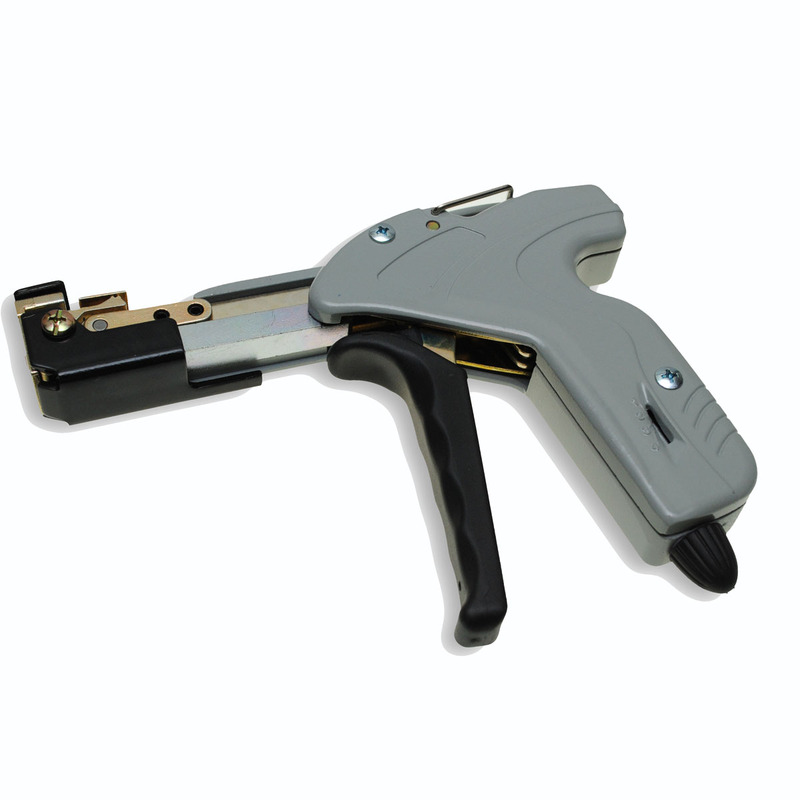 Also available is the Stainless Steel Cable Tie Installation Tool used for 100 lb & 300 lb stainless steel cable ties.